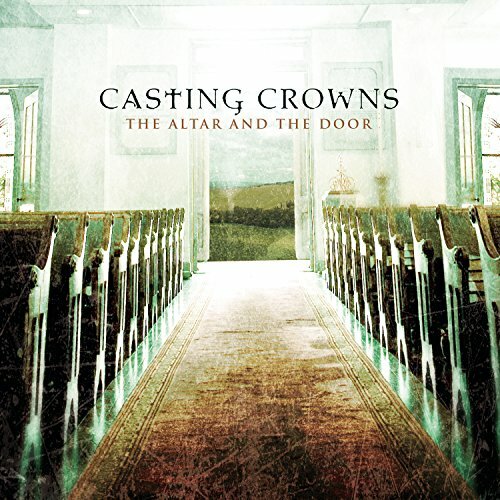 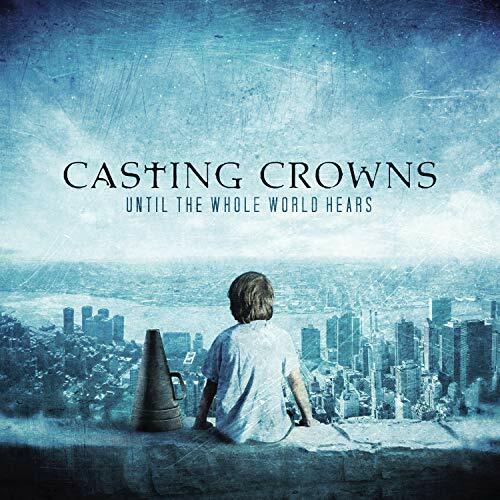 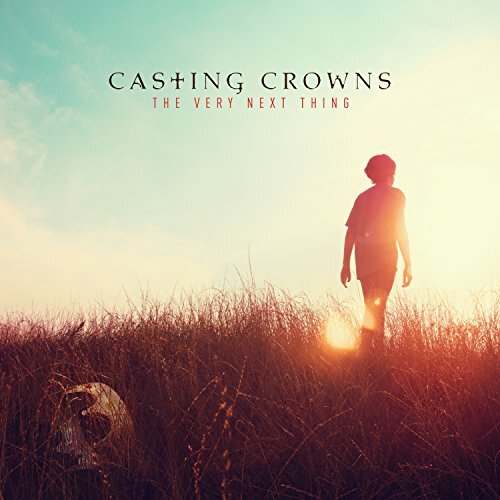 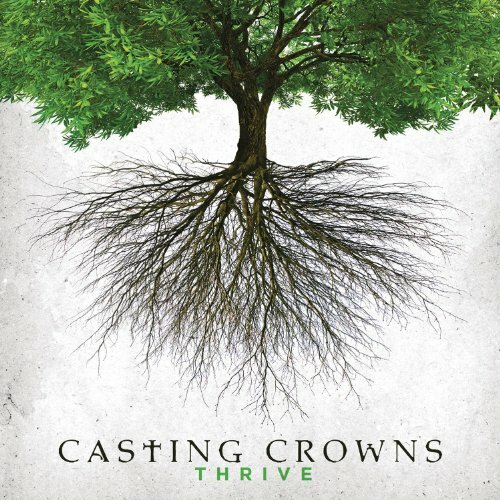 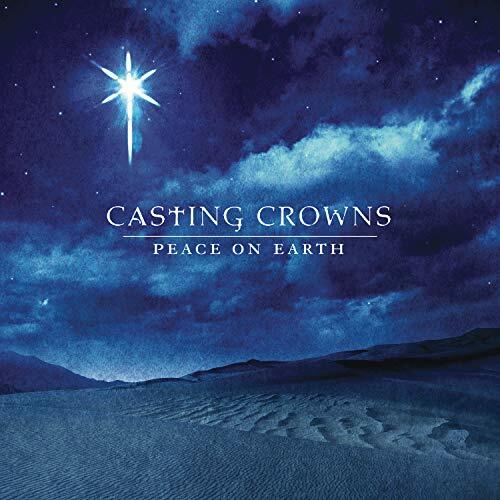 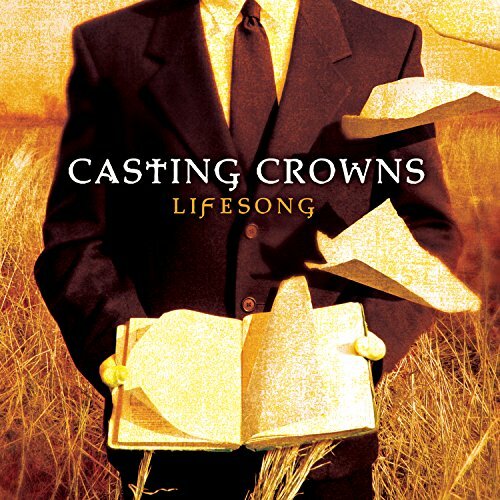 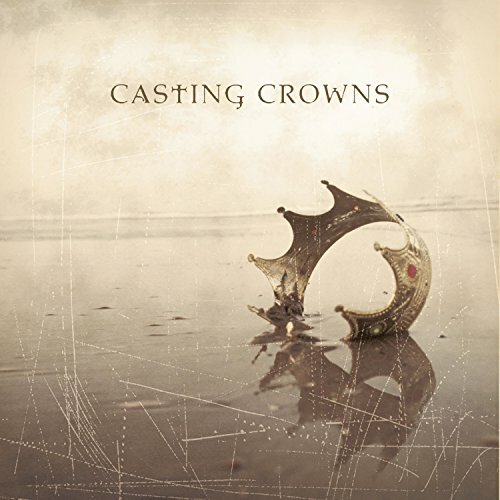 Casting Crowns is a Grammy and Dove Award winning band that formed in Daytona Beach, Florida in 1999. 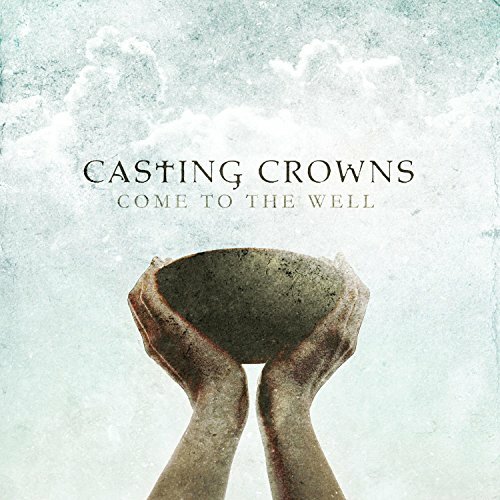 They’ve released seven studio albums and over twenty singles. 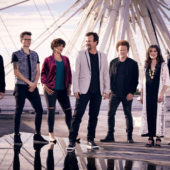 They hold the distinction of being one of the few American bands ever invited to perform in North Korea; they performed there in 2007 and 2009.